Bigger and Better Bloggers United FIVE! 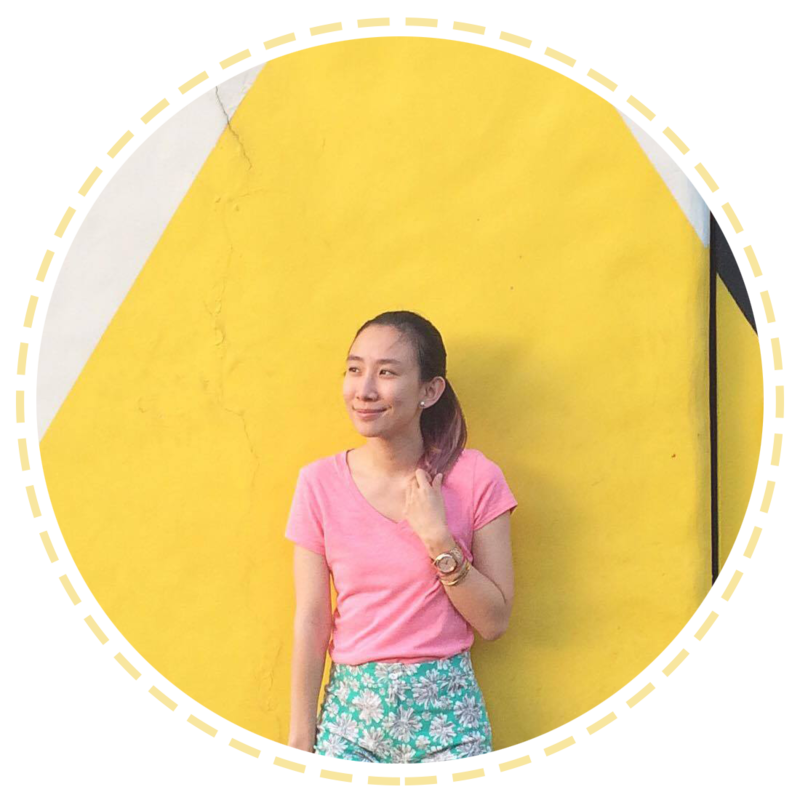 Great finds for less, perfect for revamping your look as another school year starts! 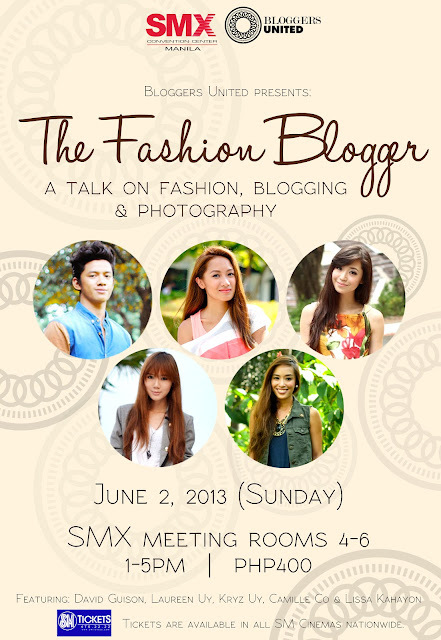 Meet and interact with style bloggers and online friends! 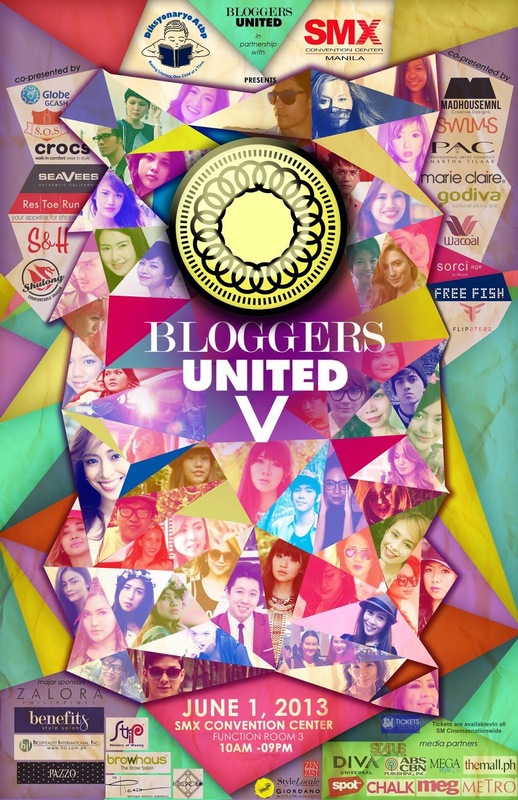 Contribute to Bloggers United 5’s partner charity Diksyunaryo Atbp (https://twitter.com/DiksyonaryoAtbp ). Bring old (or new) books as we will accept donations at the registration booth! Lots of games, music, and other exciting surprises from our BU5 partners! "I want to go and see my favourite bloggers at #BU5 :) @artsyava @bloggers_united"